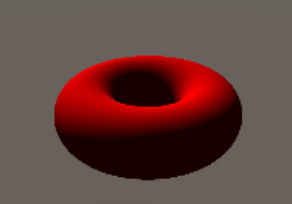 I can easily make models by Modeling with Distance Functions but I need make mesh from It so I decide to use voxelizing and make triangles for my signed distance field torus like this video.but I haven't Idea that how can I do this. you can see this torus on my github. I found a software as SDF Mesher.this is what I want but not released. he converted shader to mesh?! how could be Implemented!? Search for "implicit". There is an example of generating meshes from the funciton of a sphere. 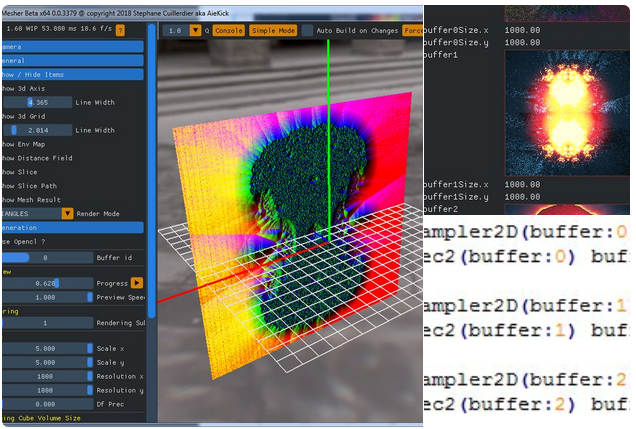 he defined three buffer in glsl and i get 3 sampler2D for multipass, in each fbo attachments. the params are (buffer : file : id) file is the targeted shader, here we want the current so no file. id is the fbo attachment (0 to 7). Not the answer you're looking for? 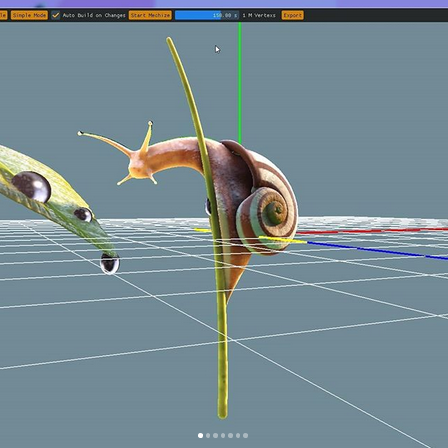 Browse other questions tagged glsl mesh raymarching or ask your own question.